At the moment life is not free – we have to pay for it. Buying groceries, paying rent or paying off the loan you needed to take out to buy your house, paying for medical support, paying for water and electricity – all of the life-supporting essentials cost money. 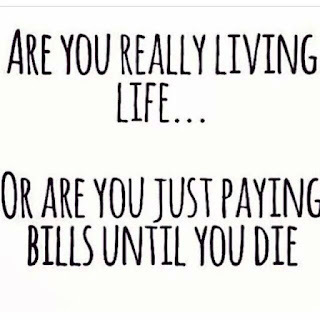 So, in essence, you pay to continue living every day another day. Now – what would happen when everyone received at least a Living Income – and if working – would receive at least double? Yes – you would still need to pay for everything to have your living essentials, but… the money to pay for it would be given to you, a security. 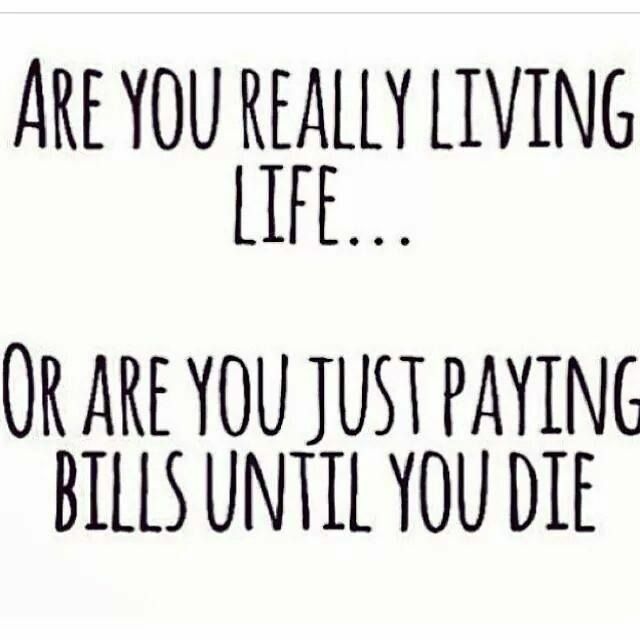 It would practically mean that life is free – no longer a commodity to be paid for and even a luxury for some – life would be yours to live! So – what would you do with your life? What would I do with my life? The first thing that comes to mind is that anything I have to offer in terms of education – whether it is about personal empowerment or practical skills – I would put out there for free – for as many as possible to be able to benefit from it. At the moment – so many educators charge fees for their courses, for their knowledge and their know-how – which is of course how they make a living – but imagine now information and knowledge being able to spread so much easier to so many more – either because they can afford to share it for free or because the courses that are charged for can be paid for by so many more. Anyone with an interest, a goal they want to achieve would be able to do so with the help of the world’s knowledge at their disposal. Would I work less? I don’t know, hey – perhaps a little, take more time for reading, gardening and dancing classes – but working from the perspective of creating something or contributing to something that helps others – that is very fulfilling for me. And even – let’s say I take out some time from work to just focus entirely on dancing – something I have very little time for at the moment – because I want to see to what extent I can develop my dancing. Well – I would do that, but then afterwards, I’d want to share it with others – so I’d become a dance teacher – not because I have to, but because it’s fulfilling to help others in getting better at what they love doing. Oh – here’s one: I would feel a lot better about anyone providing a service – whether it’s a doctor, a lawyer or the tech support guy of my cellphone provider – because I know the only reason they’re doing it is because they want to. And when you do something because you want to, you’re going to do it well. That opens an interesting point, because it means the level of trust between people in society is going to increase - imagine feeling like you’re in good hands ALL THE TIME. This may sound like the description of a utopian dream society – but is it really? Or is it only that we don’t realize to what extent our current economic structure affects our inner well-being, our physical health, our personal relationships and our daily interactions with others? In very low and depressed moments we may ask ourselves ‘what is the meaning of life?’ – I suggest we rather implement a Living Income Guaranteed and find out: What does it mean to live life? Tomorrowland – Would you get a Pin? How is War Still a Thing? Politics? Fun?? Have you Lost your Mind? !